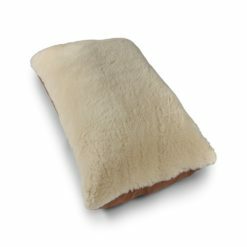 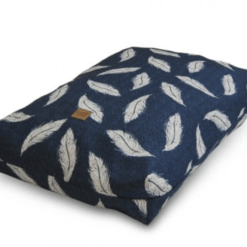 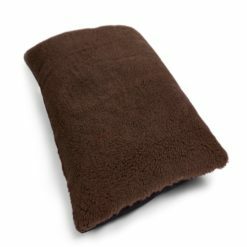 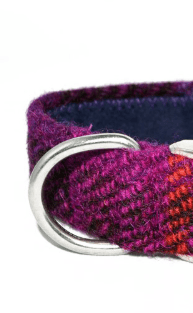 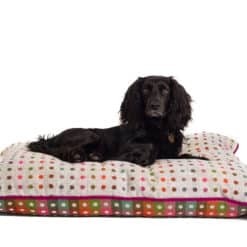 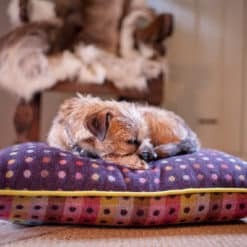 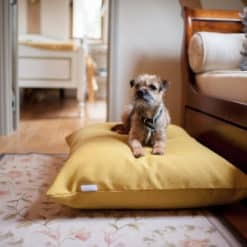 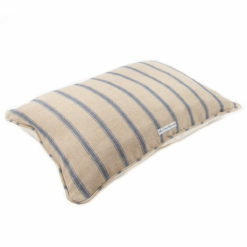 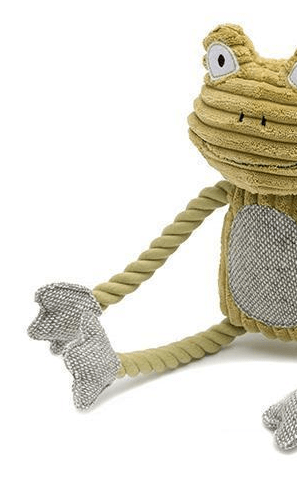 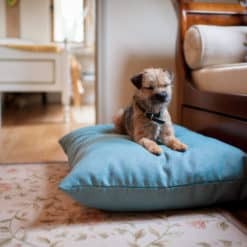 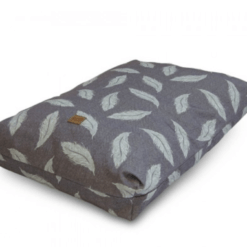 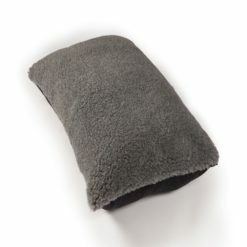 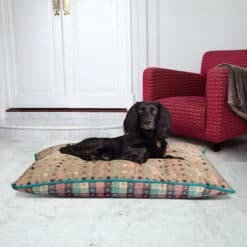 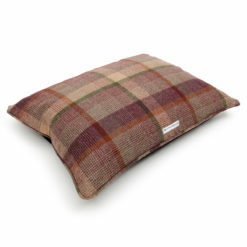 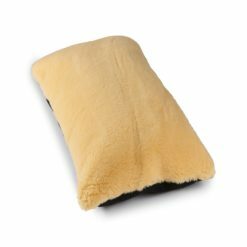 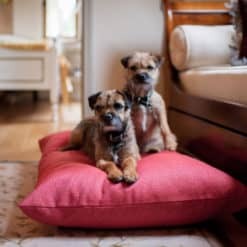 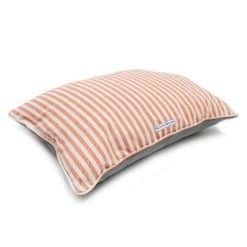 Range of luxury pillow dog beds in stylish fabrics. 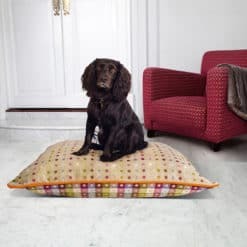 Choose from a selection of cotton fabrics in a range of designs, linen for summer freshness and cosy wool for the cooler months. 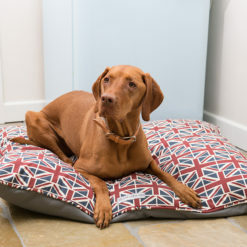 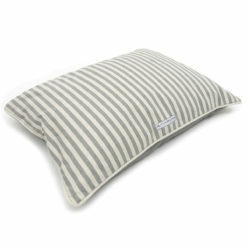 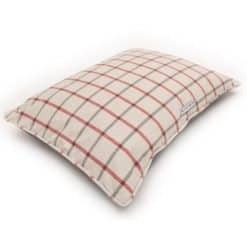 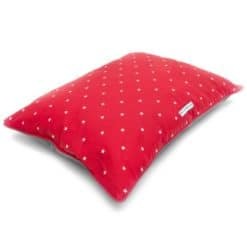 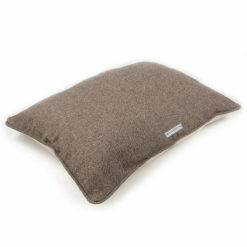 All pillow dog beds are made in the UK.